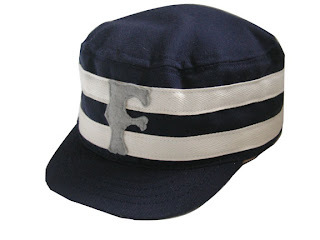 First of a series of fitted pillbox caps modeled after baseball caps worn in the early years of baseball. 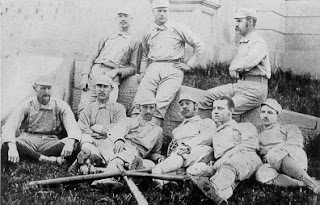 The series is named after Moses Fleetwood Walker who is credited with being the first Afro-American to play at the Major League level. This model is named "The New Yorker"